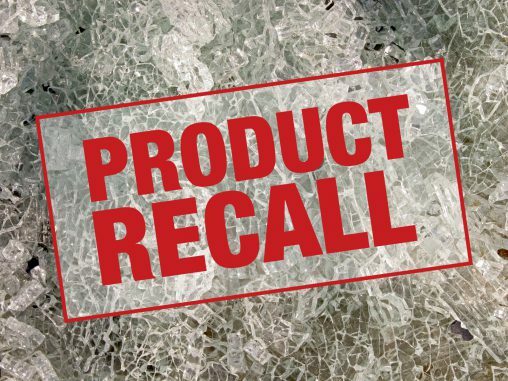 Despite an increase of more than 40% in the number of product recalls since 2010, only about half of the potentially dangerous goods are returned, according to figures from the Australian Competition and Consumer Commission (ACCC). 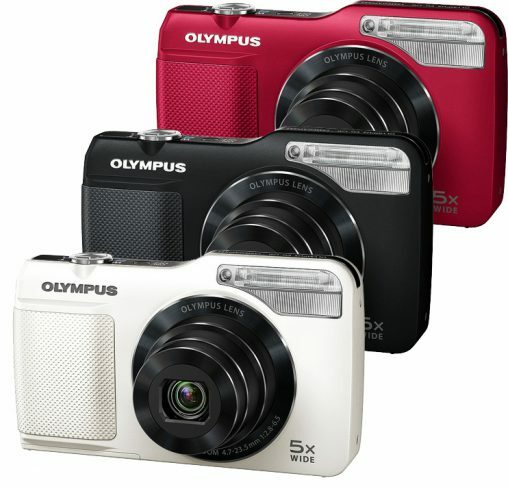 Olympus has issued its first recall on a product for its VG-170 compact digital camera because its body may emit a mild electric shock during use, when operating the zoom lever or shutter button. 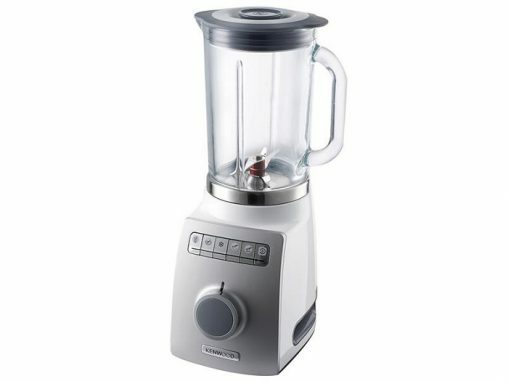 Due to this mild shock, consumers may experience slight numbness in their fingertips. 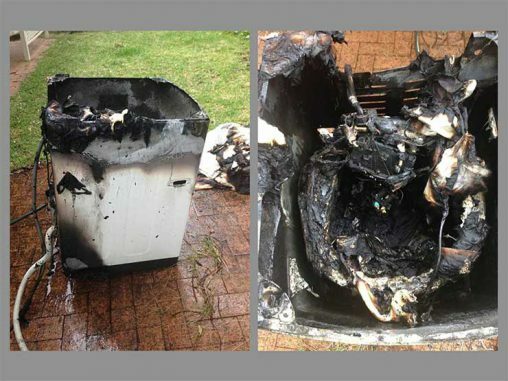 Samsung’s poor attention to product quality has once again put the lives of thousands of Australians at risk and prompted the NSW government to step in and takeover the massive recall of 150,000 washing machines. Four Essentials, Adesso and Contempo portable room heaters sold at Big W and Woolworths have been recalled because the pins in the plug may dislodge when the appliance is being unplugged from the wall. Apple’s $3 billion acquisition of Beats by Dr Dre has come with hidden costs, with the company initiating a recall on the Beats Pill XL speaker overnight and offering affected customers a refund. Miele has recalled a 60 centimetre three burner gas cooktop (KM 2312) and 90 centimetre five burner gas cooktop (KM 2354) sold nationally between 20 June 2014 and 29 May 2015. 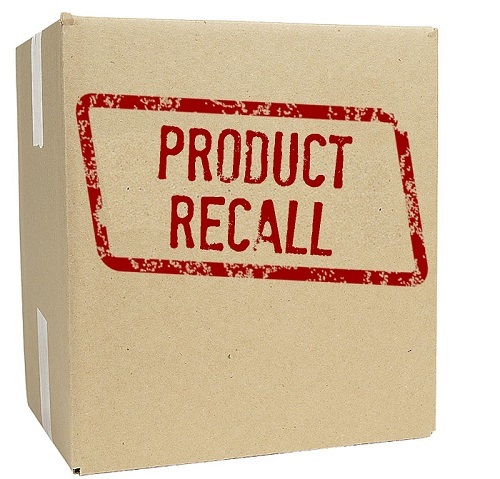 Lenovo is recalling lithium-ion batteries sold for certain ThinkPad branded notebooks because they could overheat, posing a risk of fire or burns to consumers.